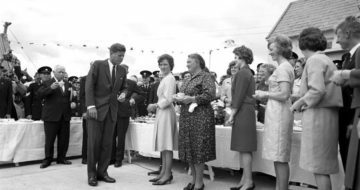 The Kennedy Homestead -Telling the ultimate success story of the Irish in America. 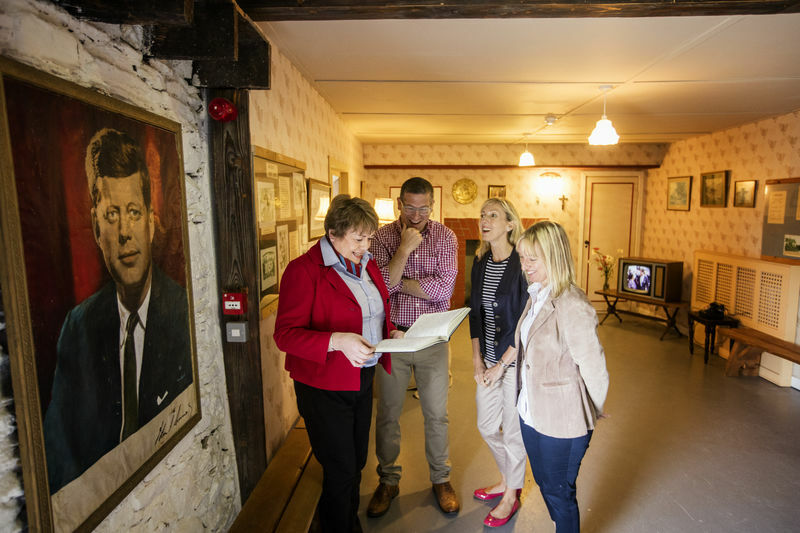 The Kennedy Homestead Visitor Centre celebrates the story of five generations of the Kennedy dynasty, the most famous Irish-American family to leave Ireland during the Irish famine. 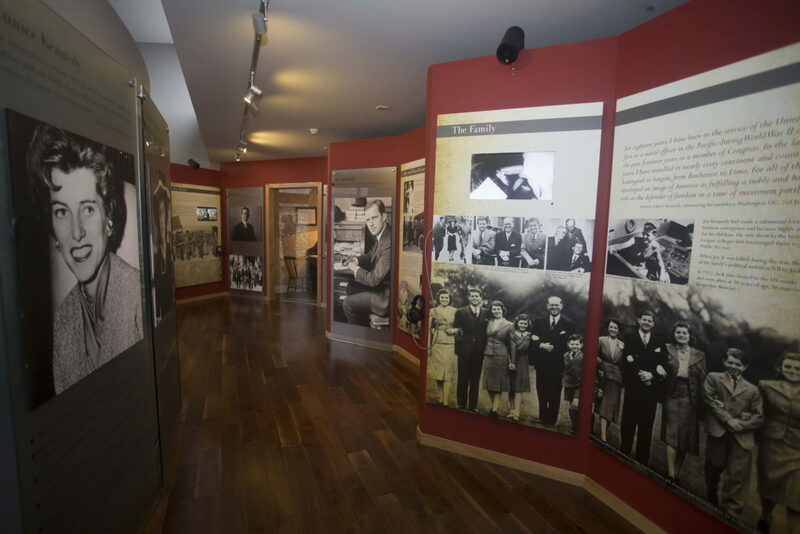 The unique exhibition travels through time recounting the fascination story of a family’s rise from famine immigrant to President of the United States. 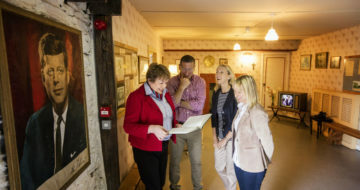 The centre offers visitors a rare insight into the personal friendship between this memorable family and their ancestral home in Dunganstown. 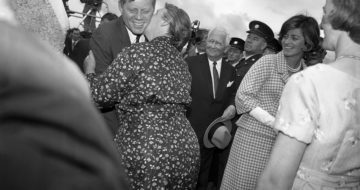 Relive the sights and sounds of President Kennedy’s iconic return visit to Wexford in 1963, a time which Kennedy himself referred to as “The best for days of my life”. 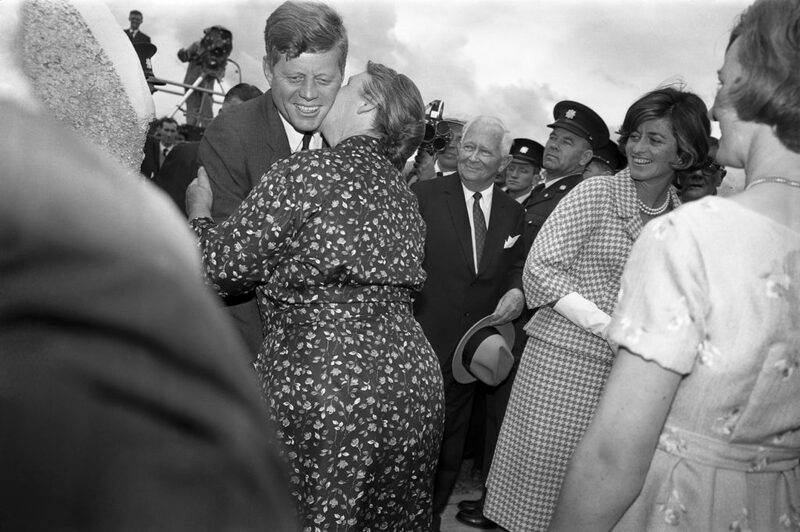 Today, five generations later, the Kennedy Homestead is still farmed by descendants of the family. 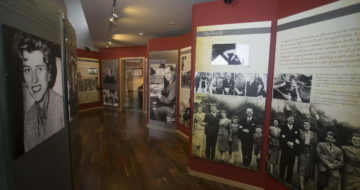 The centre offers a state of the Art Visitor Centre, housing rare and unique memorabilia and archive film footage. 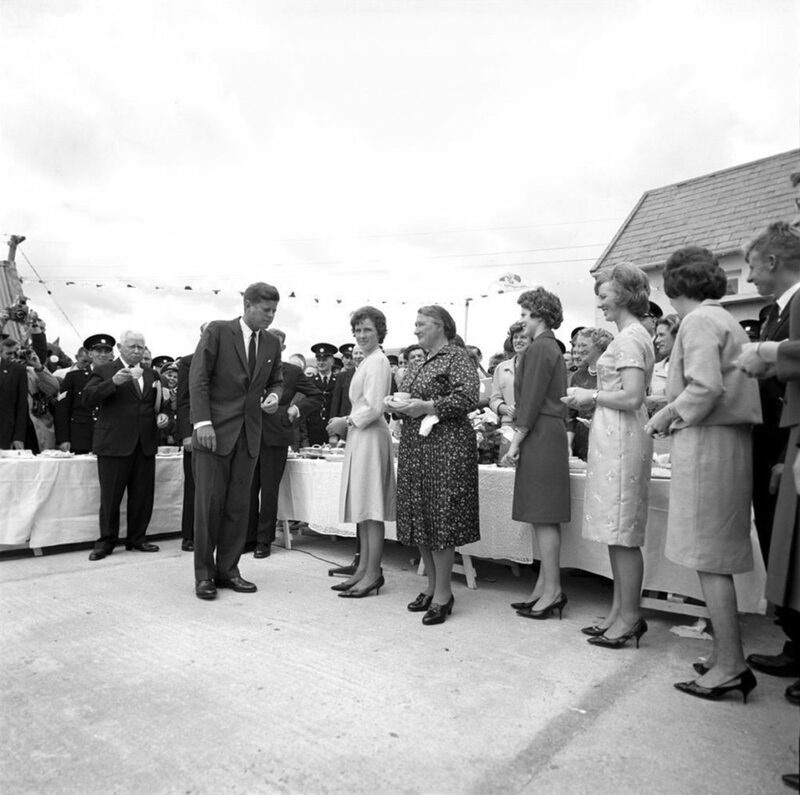 Visitors can also enjoy our souvenir shop, coffee dock, coach park and a warm welcome.